Most contractors use Acrylic, Silicon and other caulks in your shower, as they are cheap and easy to apply. Caulking causes mold and mildew to grow in showers. They tend to soften, peel and wash out of the joints, when exposed to ongoing moisture. However, it dries up and cracks in dry settings. Caulk is also not chemical resistant and that’s the reason why it loses its bond due to certain cleaners. Re-caulking is not our style. We replace it with Sentura. Replacing the caulk with Sentura in all the corners, not only renders a natural look with thin lines, but also prevents the occurrence of mold, mildew and stains. You will see its sleek design philosophy, when you will experience it. Apart from rendering a natural glimpse, Sentura also waterproofs all the corners to stop the growth of mold and mildew. We color match the Sentura with Caponi® to deliver an incredible look to your shower. Re-caulking lasts for a few months and it doesn’t give a permanent solution. We only believe in Sentura and Caponi® sealers that waterproof the shower to stop mold and mildew from taking place. Steam machines only eliminate mold over the tile and grout, while our chemicals penetrate deep to kill it from the root. This is our style of offering you a healthy shower. We match the color of Sentura to the tile or grout color. It is available in more than 40 different colors. Now there is an entirely new way to receive an estimate. Every estimate is assigned to an artist, who will complete the entire process. 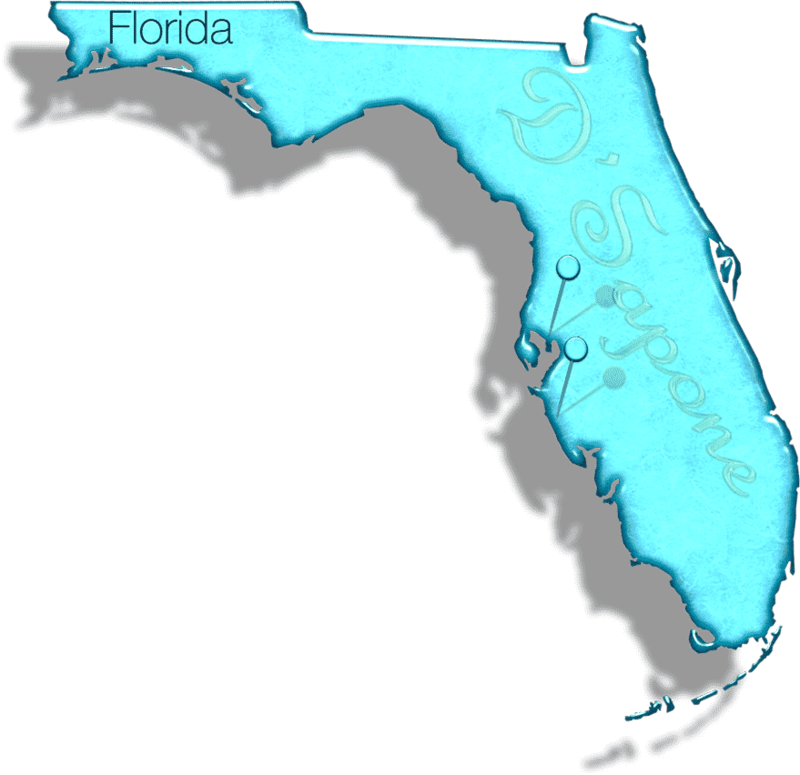 Sarasota and Tampa, just simply email us the pictures and our server will calculate the rest. We already know the solution to your problem. 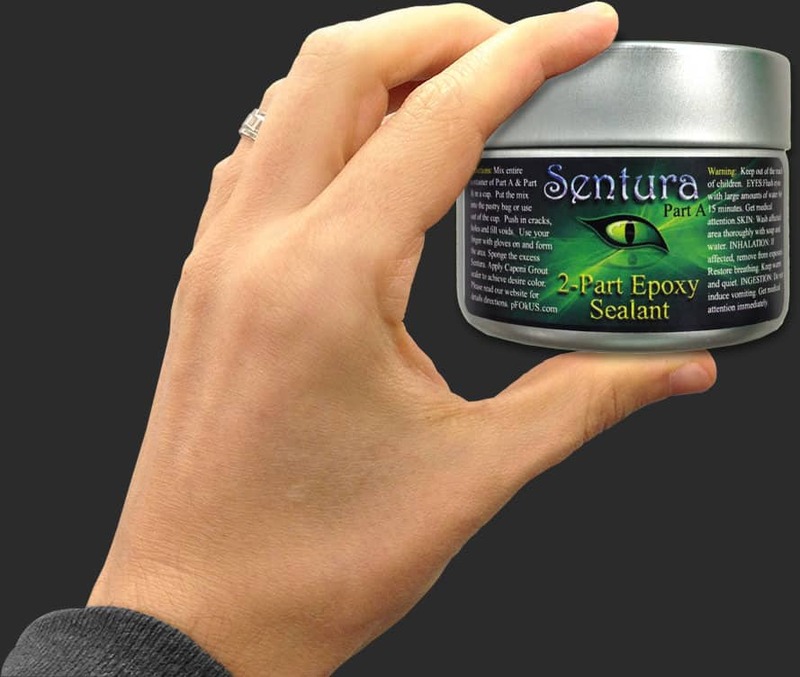 Why is Sentura better than caulk? Sentura waterproofs all the corners and resists chemicals. 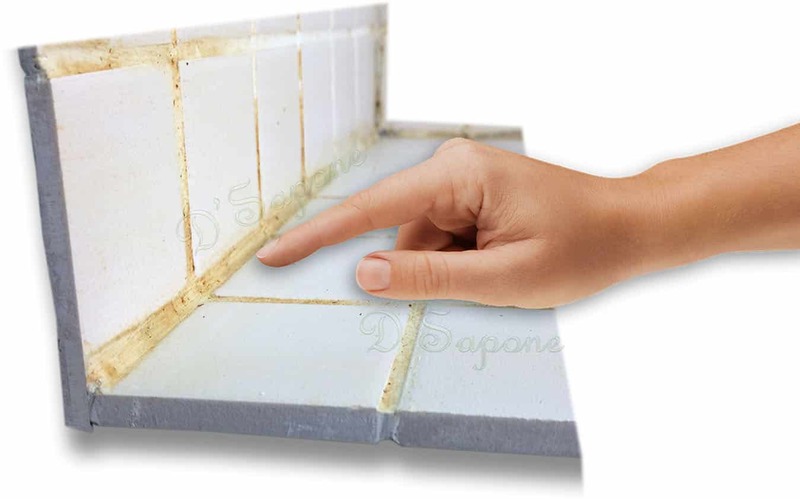 Why does D'Sapone® not use caulk in any environment? 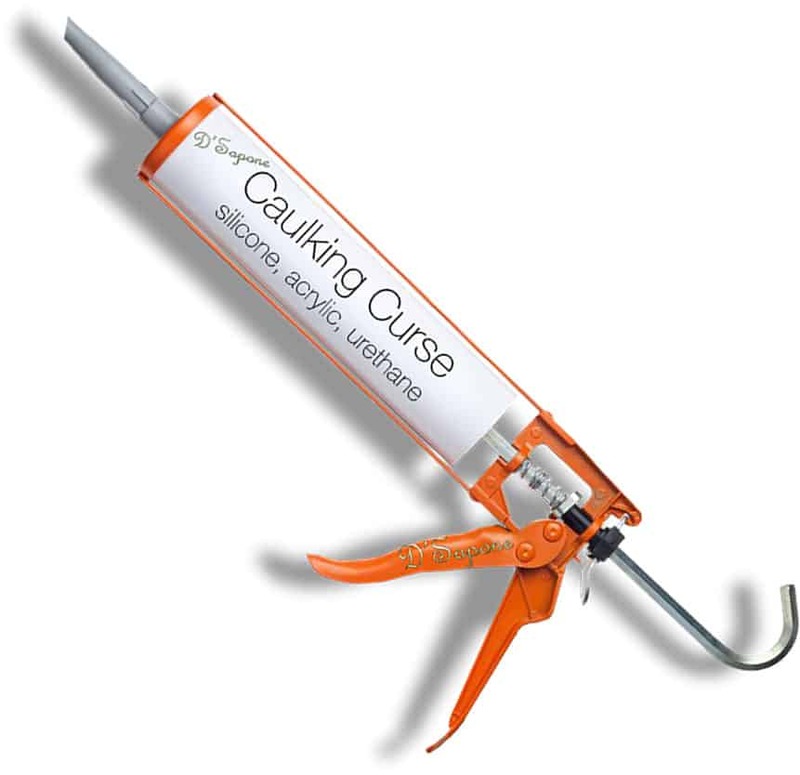 We don’t use caulk because we received call backs from our customers within 6 months with peeling and mold issues. My shower caulk molds fast, why? Showers have moisture and humidity, which causes the growth of mold and mildew. There are no caulking types formulated for this environment. 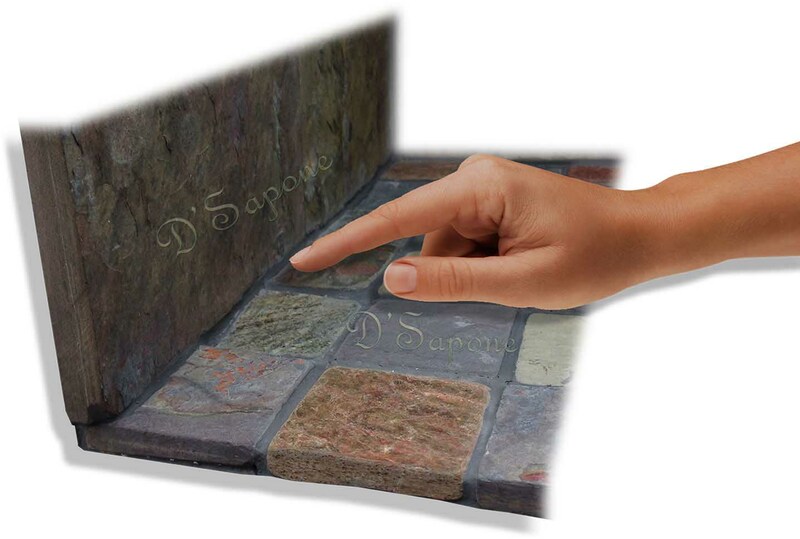 Sentura is engineered to waterproof all the corners and stop any mold from taking place. 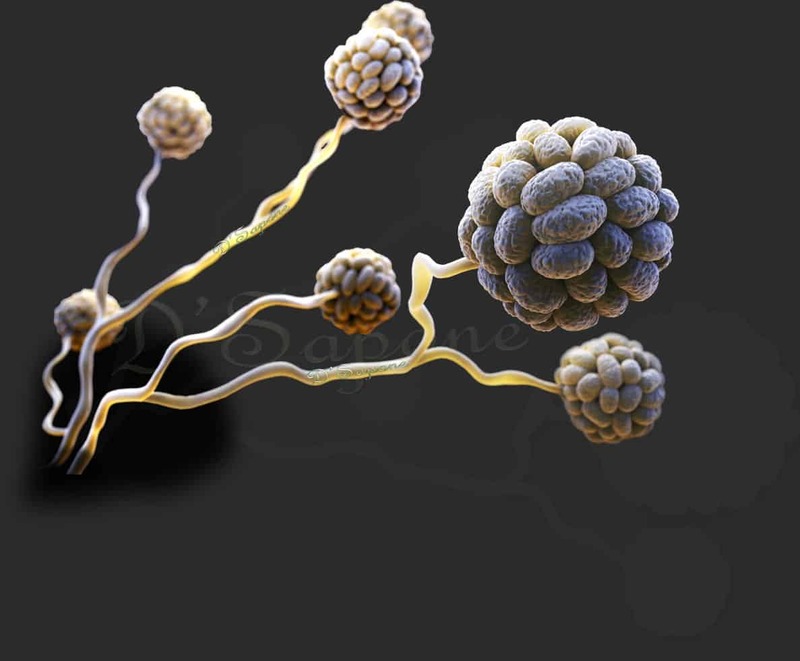 What is the appearance of Sentura after it is cured? Sentura appears to resemble sanded or non-sanded grout, which will blend with any surface. Is silicone not a caulk? in a shower. Silicone will peel overtime. Can we scrub Sentura after it dries? Yes. It will not damage in any condition. Yes, we proudly offer a 5 year warranty.